Modern open floor plan with family room, large fenced in back yard with large deck. Hardwood floors. First Floor Bedroom and Bath. Three Bedrooms, Two and half bath. Attached 2 Car garage. 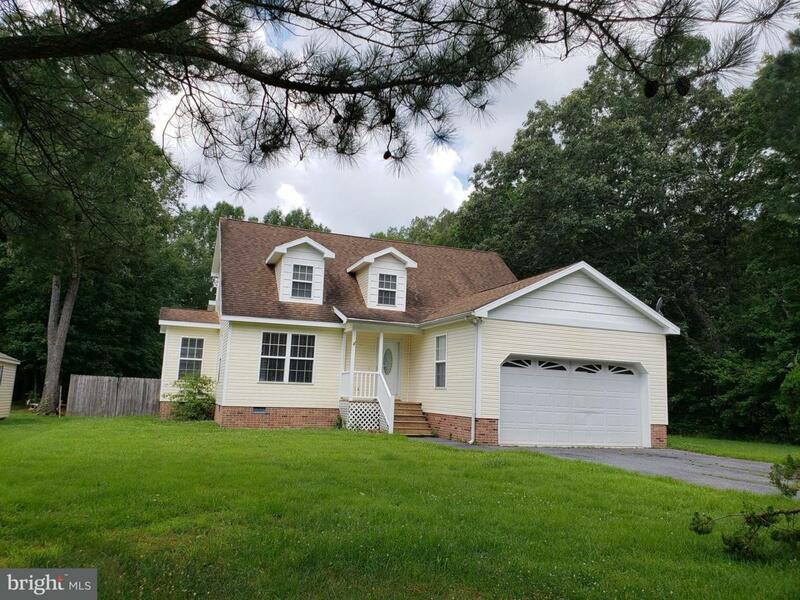 Located in the White Oaks Development close to the Pocomoke High School.